The Notice of Funding Opportunity (NOFO) for 2017 AmeriCorps State & National grant funding is now available here. The Notice page also includes a variety of resources available to assist you in preparing for this competition. • The Notice of Funding Opportunity (NOFO) should be read together with the Mandatory Supplemental Guidance and Application Instructions. • The CNCS AmeriCorps State and National Program Office will host technical assistance conference calls to answer questions and provide technical assistance to organizations, local government agencies and tribes who are interested in applying for FY2017 AmeriCorps grants. The first call is scheduled for Wednesday, August 17 at 3 pm ET, and the recording will be available shortly after. New calls will be added throughout the next several months and the schedule will be updated with the call description and call-in details. • Technical Assistance Documents – We have prepared a series of documents to cover common topics related to AmeriCorps funding that may be helpful for new potential applicants. • There is a link to the 2017 Performance Measure Instructions and a tutorial on how to use the Performance Measures module. Applicants are encouraged to submit a Notice of Intent to Apply by Wednesday, December 7, 2016 at 5 p.m. ET, and the submission guidance is provided in the NOFO. 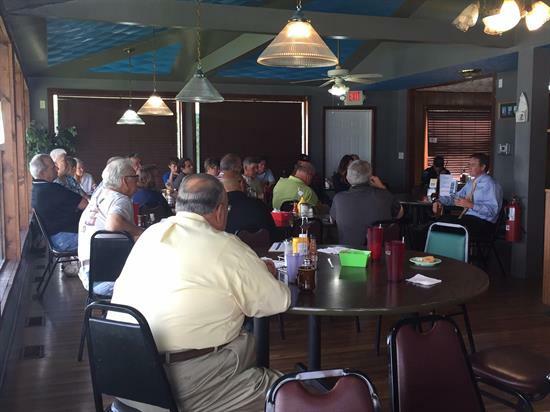 So far this year, I have hosted “Coffee with your Congressman” events in Campbell, Oldham, Spencer, Jefferson, Greenup, Mason, Shelby, Pendleton, Trimble, Harrison, Henry, Bracken, Kenton, Boone, Lewis, Boyd, Carroll, and Gallatin counties. I said I would host a “Coffee with your Congressman” in all twenty counties in our district this year. They have been extremely productive, but it’s hard for me to believe I’ve already been to eighteen counties! 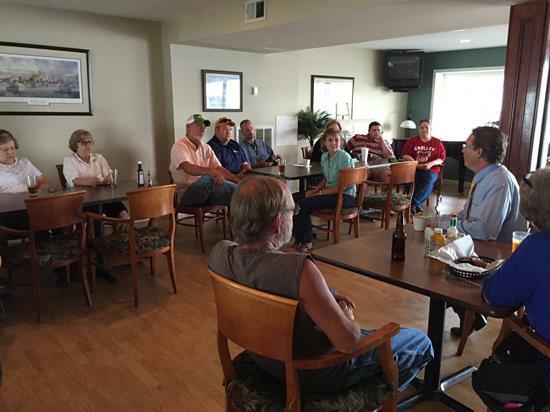 I’m looking forward to our next two events in Owen and Grant counties. I hope you can make it to one of them! These coffees are a great way to discuss the budget, the national debt, the appropriations process, and other important issues in an informal setting. Please see below for upcoming “Coffee with your Congressman” events! When: Tuesday, August 16, 2016 @ 4:00 P.M. When: Tuesday, August 23, 2016 @ 9:30 A.M.
Philadelphia, PA — Children’s Service Inc. (CSI) is a 129-year old child welfare organization, originally founded by Episcopalian nuns and Edith Wharton Dallas of St. Marks Episcopal Church to serve colored crippled and indigent children in 1887. Now, one of only a few historically black agencies remaining in the nation, it struggles to survive. A GoFundMe page has been set up with a goal of $300,000 needed to shore up the Behavioral Health counseling programs for adoptive, foster care children and emancipating supervised independent living (SIL) youth – some of whom with LGBT struggles. 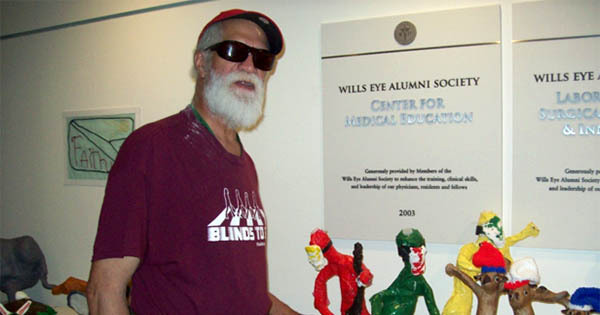 As a visually-impaired artist, R.B., wants to have his artwork on exhibit within the Children’s Service, Inc, agency. Hopefully, with some measure of support from the GoFundMe campaign, both CSI and R.B. can spend quality time in their golden years. New York, NY — The Harlem Business Alliance (HBA) of Harlem, New York has always been on the forefront for leading community economic development. 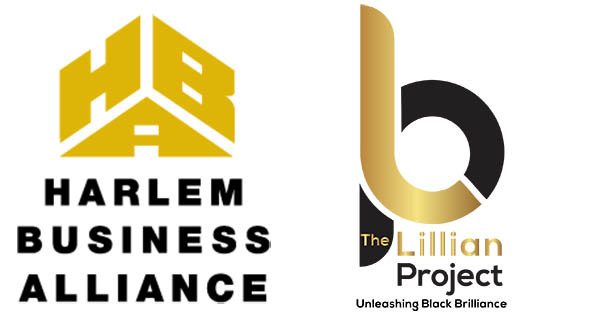 Harlem Business Alliance has launched, The Lillian Project, to create an incubator for Harlem women to educate, empower and eliminate the challenges that are unique to low-income and minority business entrepreneurs. The project will facilitate and teach an intensive entrepreneurial program for 100 native-born, African-American low-income Harlem women, through July 2018. Applications for the project are available on the website, http://www.thelillianproject.org and due by August 23, with finalists selected by August 30. * Educate and mentor skills needed to start and grow a business while providing hands-on support with strategic planning, business development, financial aptitude and implementation. * Provide intensive master classes needed to ensure that women who operate home-based businesses expand into a storefront or office, that more of the small-scale food manufacturers export their products beyond New York. Ramcharan added, We have raised the bar and expectations in how business is done. The success of our entrepreneurs to open businesses, showcase their products at trade shows, secure finance, garner media awareness and win numerous awards speaks volume about the dedication and professionalism of the staff at the Harlem Business Alliance. With this grant, we are able to bolster, build and shape confident women into entrepreneurs providing them with a pathway out of poverty. We all know that once a black woman gets started, she is unstoppable.